Hope you all are rocking this rainy season and enjoying the showers. But in all this fun we sometimes ignore to take care of our skin. Specially when I was a teenager I used to play a lot in the rain and sun but because of not cleansing my skin I used to get Acne. Acne is one of the most dreaded and painful thing that could happen to anyone- both genders alike. 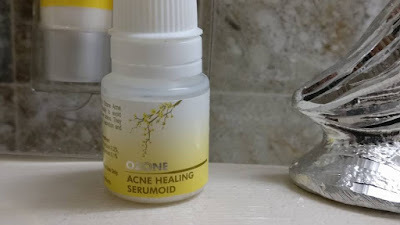 Do you remember how just before that important function or photo shoot or a date with your loved one we used to get pimples and we used to try everything but could not do much to help. Though proper cleaning and care of the skin is the most important thing one must be doing to prevent and skin disease specially Acne but i have come across a product that can help fight Acne organically. For oily, sensitive skin - prone to acne and acne scars. To provide essential nourishment and proper cleansing. 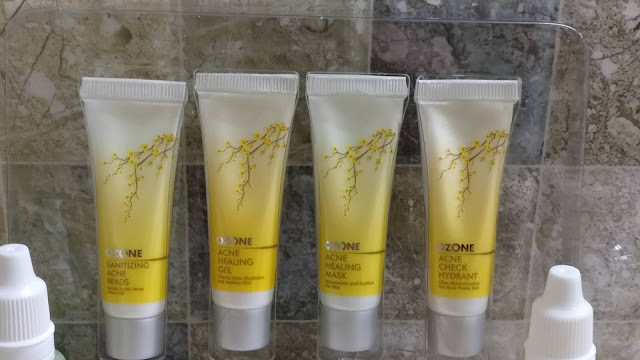 With proper usage of Ozone Acne Healing Treatment, skin gets rejuvenated, acne and eruptions are checked and skin attains a younger looking hue. 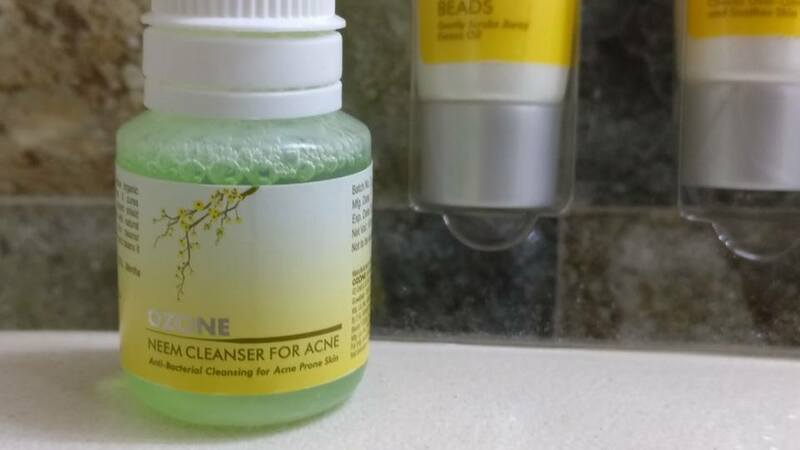 · Gently tap it over the acne and acne prone areas. · Clean the face and neck thoroughly with water to get rid of all the oil and grime. You will notice visible results within a week and will surely have a glowing and acne free skin. Do try the product and tell me how it works for you. If at point you feel redness or irritation on your skin consult your doctor. I would give Ozone Acne healing Treatment kit a Thumbs up and would strongly suggest my friends who are facing acne issues. Till then keep following and keep looking fabulous. 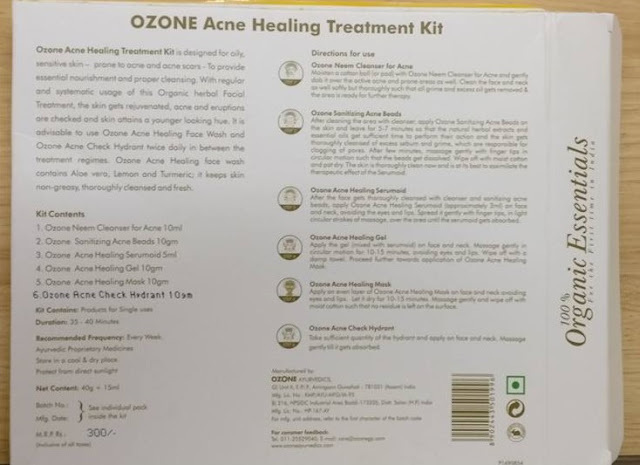 awesome post regarding "Ozone Acne Healing Treatment Kit || Healthy Skin Essentials || Review"
it is really nice and awesome post.